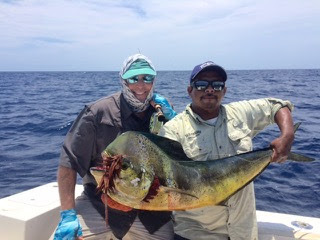 That's one big assed rooster way to go Scott! Mouse fly and the roosterfsih. Gary Reissig is one cool dude. He only uses Mouse or Chipmunk flies to catch fish. 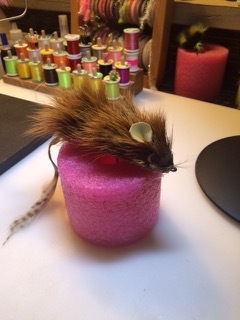 He has caught over 30 species with his mouse pattern. 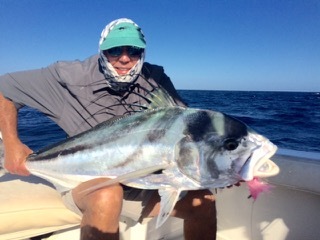 He fished with us a couple of weeks ago and just sent me his photos of his roosterfish, and dorado caught on his mouse and chipmunk flies. How cool is that!